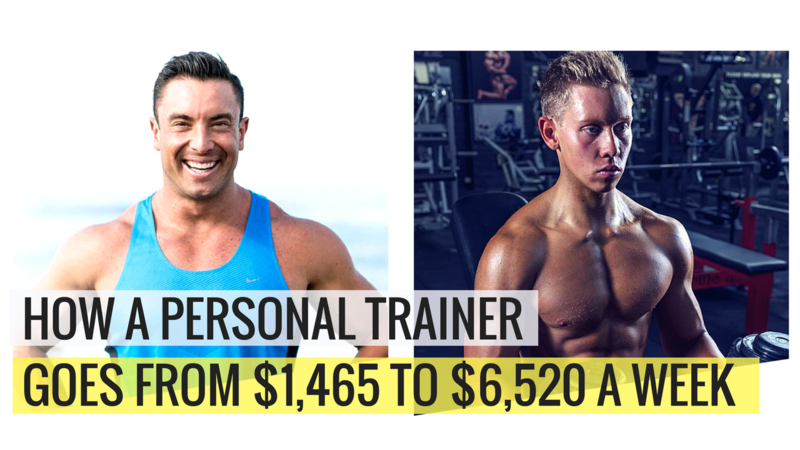 Home/How To Start A Personal Training Business, Online Marketing and Fitness Business, Personal Trainer Business Marketing/How A Personal Trainer Goes From $1,465 to $6,520 PER WEEK! 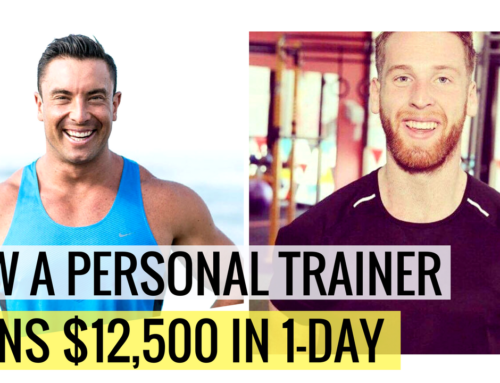 How does a 1:1 Face-to-Face Personal Trainer go from 15-20 sessions per week to, having a full book of clients, online coaching, trainers working for him and running retreats? Let me introduce you to Armstrong. 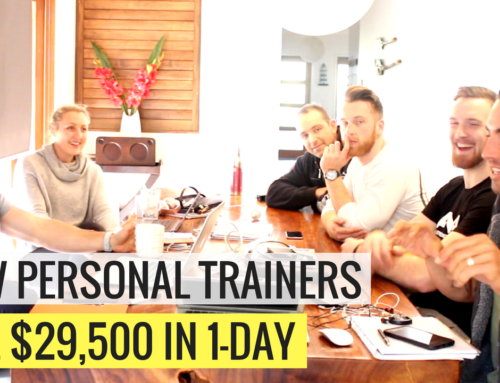 He’s come over to Bali, and we’ve just planned out his next phase to build his fitness business and we want to give you a behind the scenes look into how you can easily build a fitness business. Especially if you’re feeling confused with what to do. And you’ve got plenty of great ideas, but unsure with how to actually making it all happen. 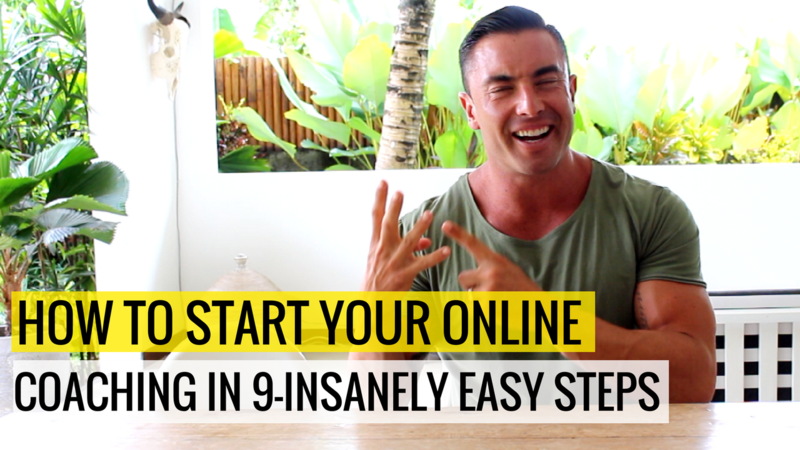 The Three Proven Reasons You Can Get More Clients Insanely Easy. Just last week I had a young trainer come to me and wanting to pay me thousands of dollars for a 12 week program. he would have to stop his dream and go get a 9-5 job. What would i personally do if i was starting over and wanted to quit my job and start making 10k a month with a fitness business? Whats the surest way I can make money? And this is when I realised the secret is to have clients coming to you for both face to face and online. 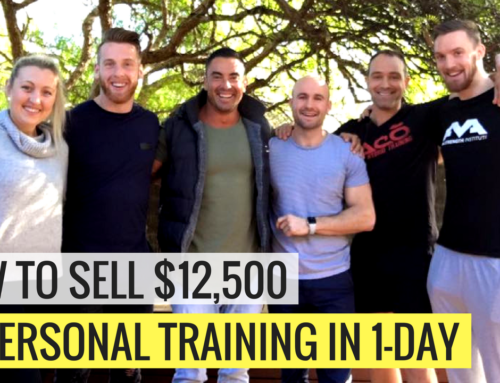 Now this is where Kitty and Craig proved the exact answer – we were solely focussing on launching their online program – and they were getting streams of new in person clients coming through the door for them. Which was super small – and this proves that you don’t need big social media followings. 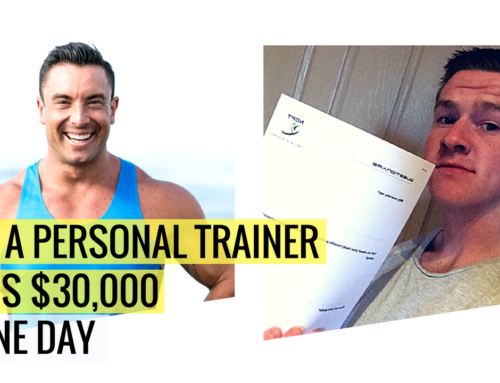 Now, he only needed to make 4k a month to quit his job and be running his fitness business stress free. 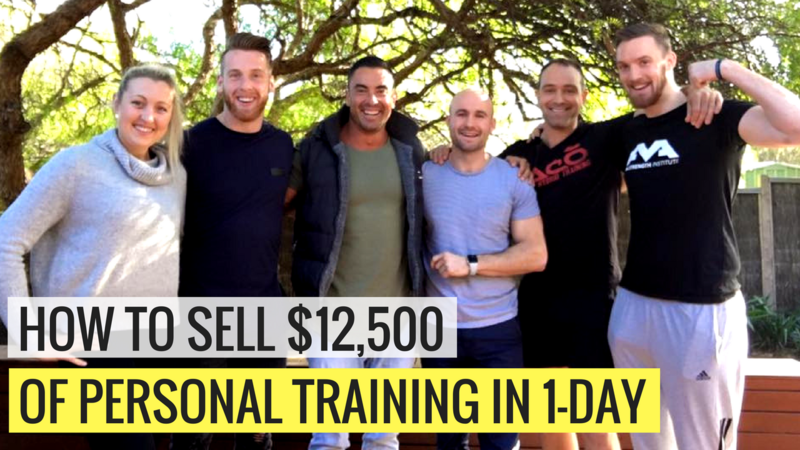 With the change with his business model – he was able to do a small amount of face to face, and have his online program. But we wanted to take it one step further and have an online membership as well. 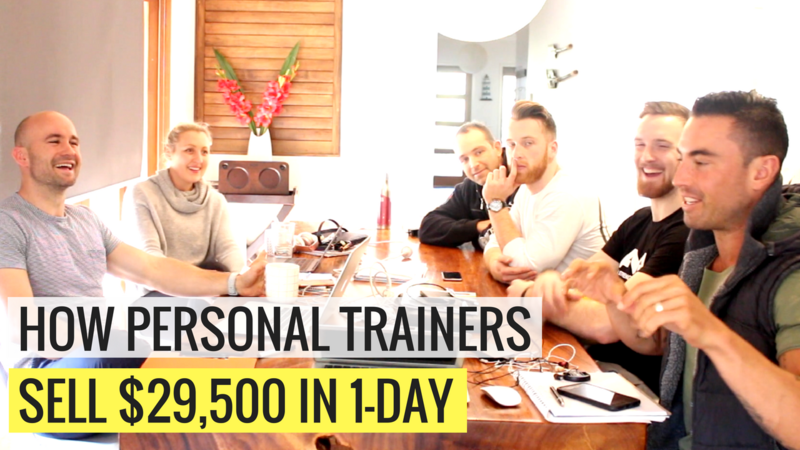 Face-to-Face – 10 sessions a week at $97 a session = $4,000 per month. 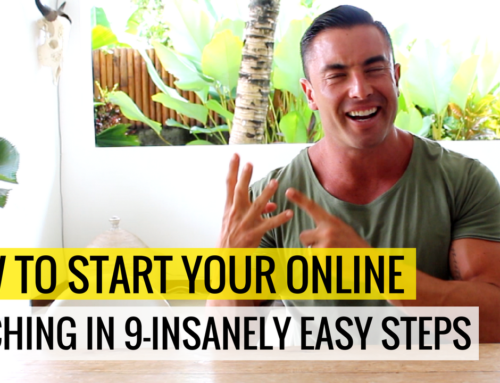 online coaching program – 30 clients at $300 a month = $9,000 per month. Thats a total of $20,760 per month. 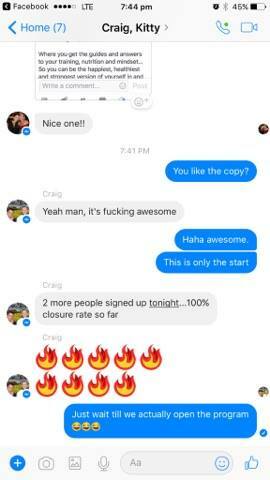 He only needed $4k a month to quit his job. He’s basically living his TOTAL DREAM LIFESTYLE. He’d be able to travel the world. Have basically everything he’s dreamed about. And this is all happening in just a few months. Chris – Is that really possible? 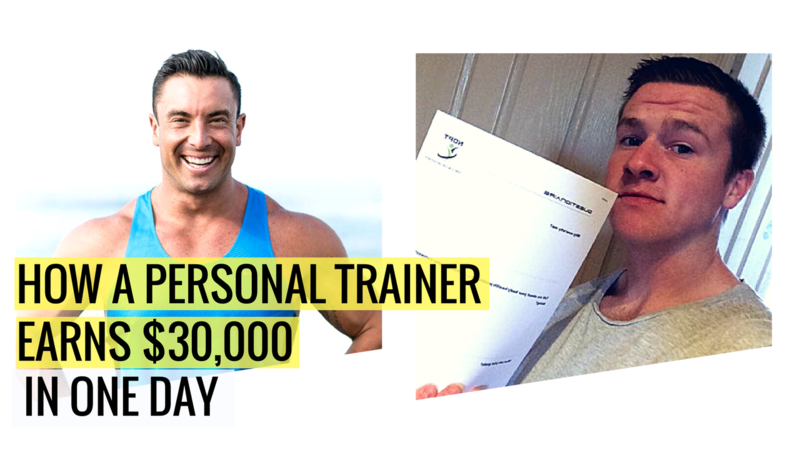 Can you make tens of thousands with a fitness business? …surely it has to be harder than that? If you’re asking this, I know exactly how you feel. Because I used to believe that I needed to do INSANELY HARD THINGS to make a lot of money. 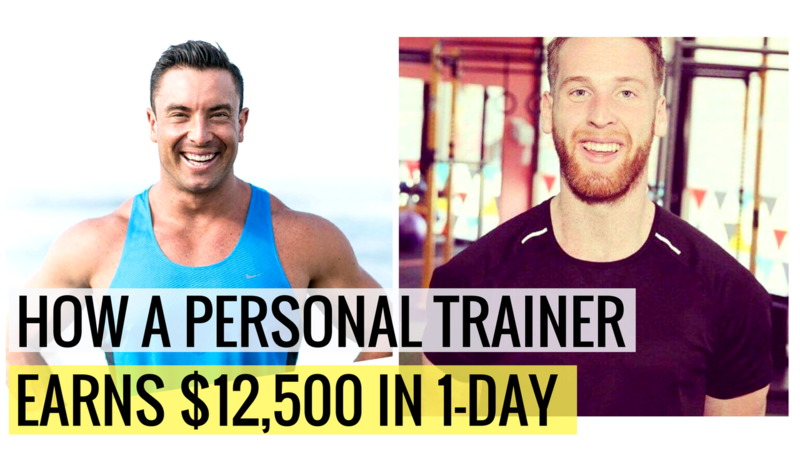 The Three Proven Reasons Getting PT Clients Online and Face-to-Face Is Insanely Easy. #1 – The Market Is NOT Competitive. YES… there are A LOT of people in health and fitness. Just a quick scroll through Instagram has you tearing your hair out with how many “online trainers” there are. BUT – there are millions upon millions of people wanting to get in shape and look after their health. I REFUSE to have a “zero sum” mentality that there are not enough clients going around. ALL – DAY – LONG. You are seen as the “GO TO” trainer. Thats why they desperately want this, when they fully understand that it will give them the body and health they are looking for. #2 – The Health and Fitness Market Is a TRILLION DOLLAR BUSINESS. People are spending A LOT of money for when it comes to weight loss. And if you have read 80/20 Sales and Marketing by Perry Marshall he proves that there is plenty of people that are wanting to pay a premium to get results. …or the price sensitive people that are just looking for a “cheap” option. And if that means you want to charge a premium to deliver that. #3 – “Client Getting” Funnels Are Getting Easier and Easier! Most “business coaches” and programs are ROBBING YOU BLIND with “shiny tactics” that only give you a piece of the puzzle. Is NOT going to give you a business that gives you long term security and a constant flow of money. This is why there are two steps you need to use. Is that you get stuck in the “time-for-money” trap. Takes the stress away and means you can focus on doing the work you love. You’ll see in an upcoming episode what I learnt from Tony Robbins. And how his advice for personal trainers affects both you and me. “Stop selling your time for money, it’s the worst trade in the world” – Tony Robbins. And this is exactly why in the old personal training model. You are LOSING MONEY because you’re not in the gym seeing clients. And thats the problem we need to fix. The constant up and down of your weekly income. It’s a stress that I used to HATE. Some weeks we’re awesome and clients we’re coming to their sessions. Other weeks clients would be away on holidays or too busy which meant I wasn’t getting paid. And at the moment, its the GOLD RUSH for how easy it is to use social media and content to have clients coming to you. YES, this is a great opportunity. But there are some TRAPS you need to watch out for. You MUST NOT work with anyone. — that will DESTROY YOUR BUSINESS. Because otherwise you will likely waste a TON OF TIME and risk failure. Accelerate your progress and go from where you are to your goal. The right fit for the program then just Click HERE.